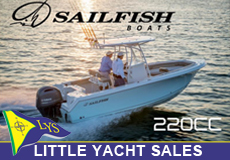 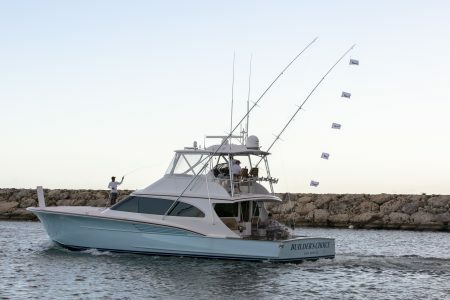 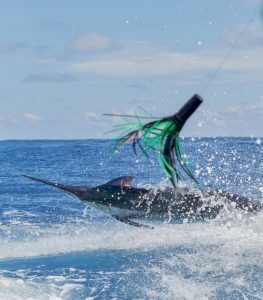 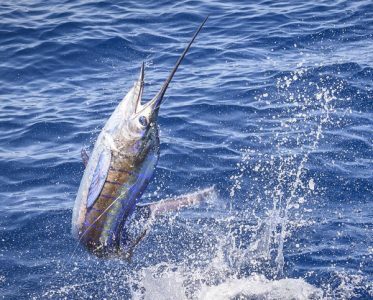 3,945 billfish overall were caught during all three legs of the Los Suenos Signature Triple Crown tournament series in Costa Rica. 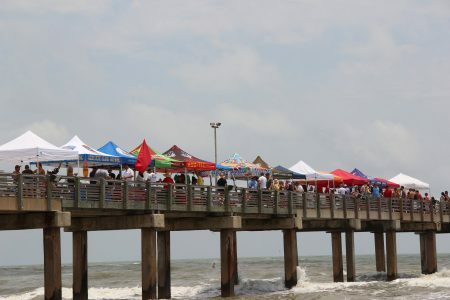 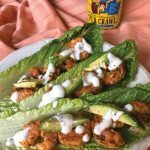 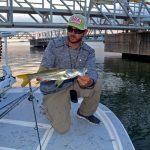 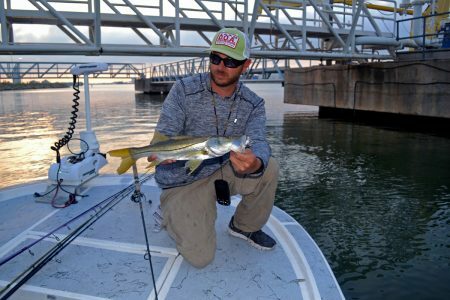 South Padre Island is home to not only some of the best pastor tacos, but also the only fishable population of snook in the Lone Star State. 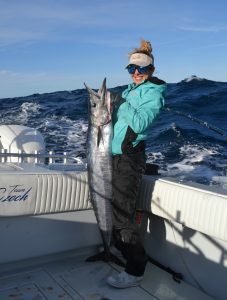 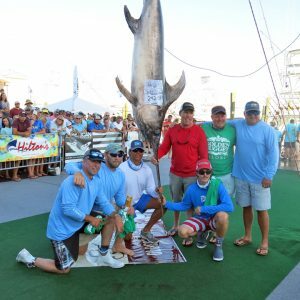 I was lucky enough to tag along with Team Pay Czech as they went searching for wahoo out of Freeport Marina for the 2019 Winter Wahoo Championship. 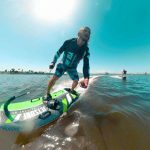 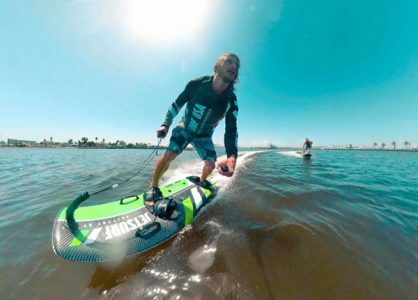 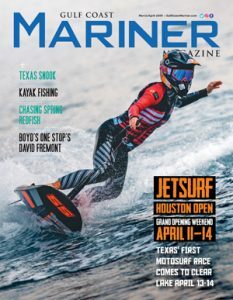 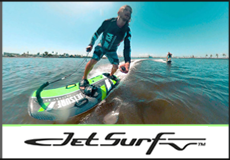 Jordan Davlin and JetSurf Houston will be hosting the first motosurf race in Texas on April 13-14 during the Grand Opening Weekend, starting April 11 at Endeavour Marina in Seabrook. 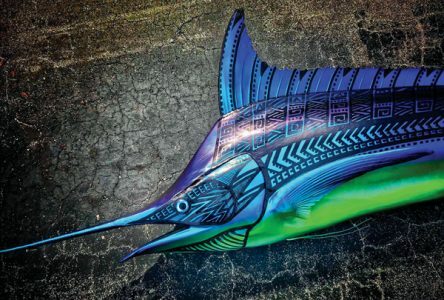 Naples artist Jake Jones transforms old surfboards and fish mounts into oceanic works of art. 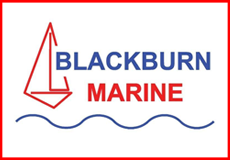 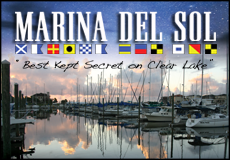 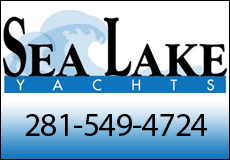 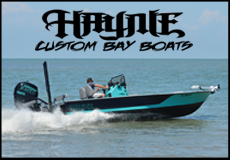 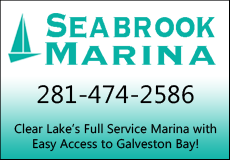 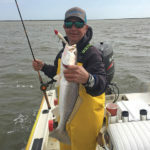 The high tides and strong winds of spring can create some real challenging conditions on the bay and in the marsh. 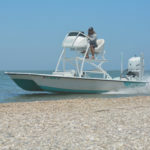 Tired of fighting the wind? 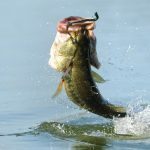 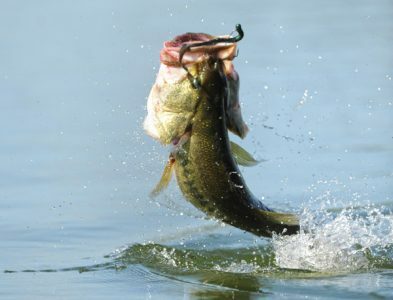 Look inland and hit the lake or local pond for some of the best bass fishing of the year. 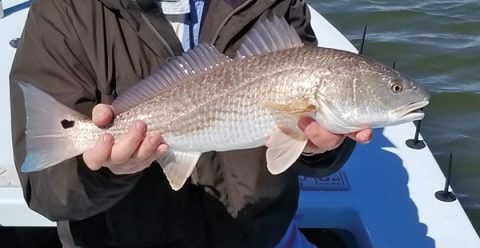 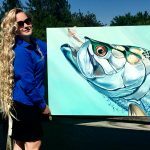 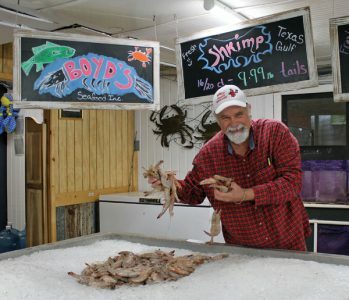 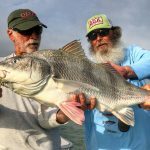 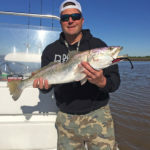 Watching tides, winds and planning accordingly this spring can put you in the midst of schools of fish hungrily feasting on the upper coast.